As we learn about plagiarism, ask yourself these important questions. How would you feel if somebody plagiarized your work? How can we avoid plagiarism? Creating a bibliography (or works cited page) is now easier than ever! 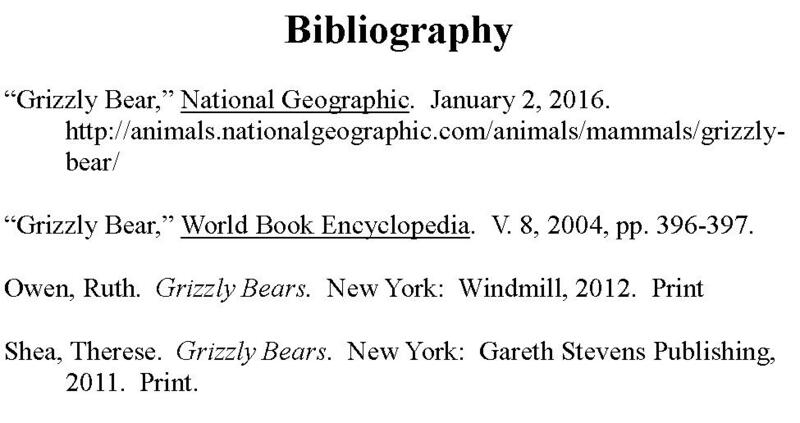 Go to easybib.com to create a bibliography! Create a wordle to describe your feelings if someone plagiarized your work.